IT employees enjoy the company's relaxed atmosphere and culture of innovation, but they're equally thrilled to be part of the revitalization of downtown Detroit. 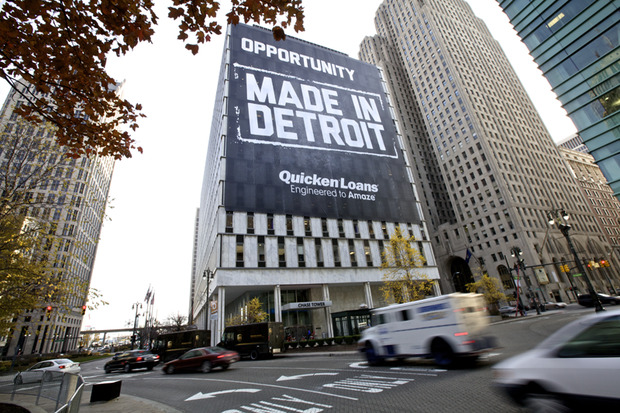 Quicken Loans moves into the No. 1 spot on this year's Best Places to Work in IT list. 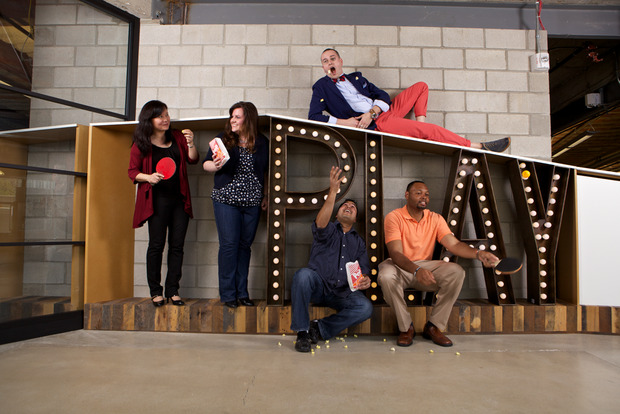 Here's a peek at some of the quirks and perks enjoyed by employees. Find out which organizations on Computerworld's 2013 Best Places to Work in IT list offer the best benefits, training and more. Which employers made the list? View the full list or sort the list by criteria or region by using the drop-down menus. 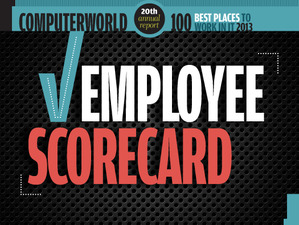 The methodology behind Computerworld's selection of the 100 organizations in the 2013 Best Places to Work in IT list. See who's made the list the last 21 years. Talented IT staffers are being wooed constantly by recruiters. 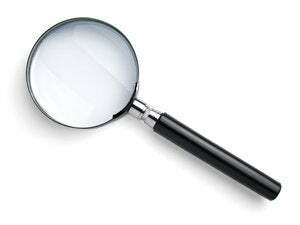 Is your organization prepared to snag the best candidates? Top IT employers know the value of cultivating the intellectual power of their workforce. In the process, they turn their employees into employment brand ambassadors. It's time to name names: Where are the worst places to work in IT?